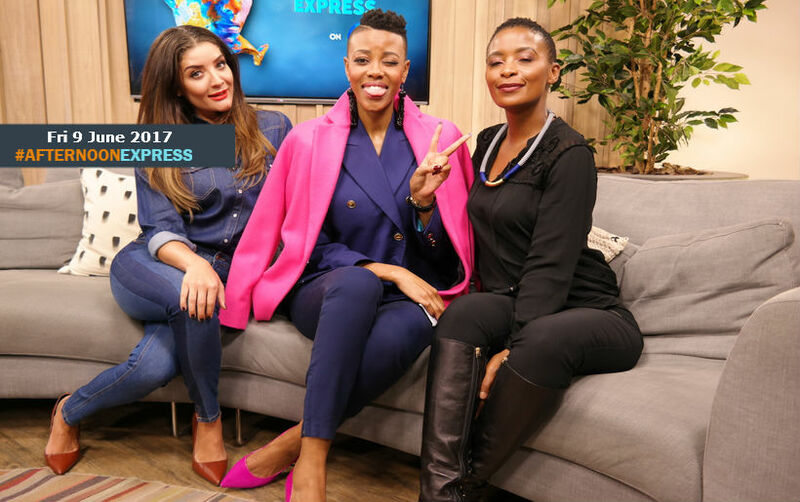 Today will be joined by the lovely Loot Love, who is a television personality that rose to fame co-hosting alongside Pearl Thusi and DJ Warras, on the SABC 1 music show Live AMP. Loot was the presenter talent search competition winner. Luthando is a born and bred Eastern Cape girl from KwaMagxaki, studying at the Collegiate Girls High School. She always had a flare for being a media personality, she first got her foot into the entertainment industry when she became a local radio and TV host, after being discover while working for a promotions company. It wasn’t until she went to go study Interior Design at Design School Southern Africa (DSSA), that she moved to Johannesburg. She now has a new gig on Metro FM alongside DJ Speedsta, hosting a show called ‘Absolute Hip Hop’ every Saturday from 6-10pm, and she will be giving us all the dirt on it and what it’s like trying to fill the large shoes left behind by DJ Naves and DJ Sphectacula, who used to host a hip hop show at that time before them.